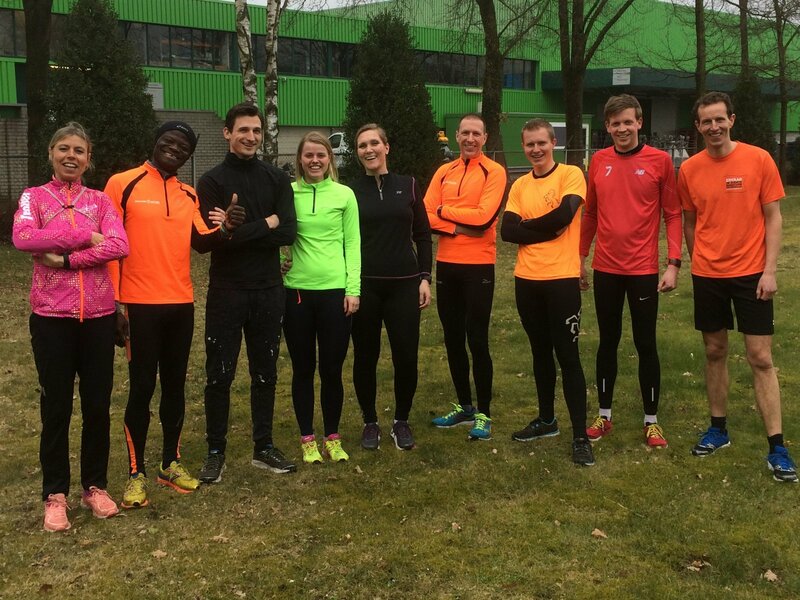 Last Thursday a running clinic was organized for our employees, led by Dutch marathon runner Ingrid Prigge. She has won several medals in her sporting career and now gives training courses to pass on her knowledge and motivation to others. Eight colleagues have participated in the training. There was attention to technique, endurance improvement and fun. For most participants it was a nice extra preparation for the Enschede Marathon, which will be held on April 22. At least ten colleagues will participate in this event. Wouter Witzel encourages these healthy activities wholeheartedly, so the runners will be wearing Witzel-orange in Enschede.